My mismatched bedding. Comfy though! I have always adored Merry Go Rounds and horses like this! Reminds me of my childhood. Yes, Showers are a daily routine here! Thankfully! Yes, this middle kid often makes me smile! This is not my letterbox. It belongs to my mother in law up in Queensland. We were there on holidays during this part of the challenge. Yes, I do adore him - this is Finn wearing my sunhat. Orange Juice. Yum. The breakfast of Champions! Self explanatory I do believe! 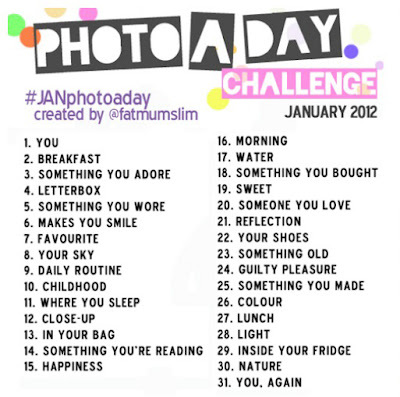 a lovely blogger called Chantelle from fatmumslim has set a wonderful photo challenge. I am a little behind because we have been away on holidays. I have taken the photos - just not posted them. 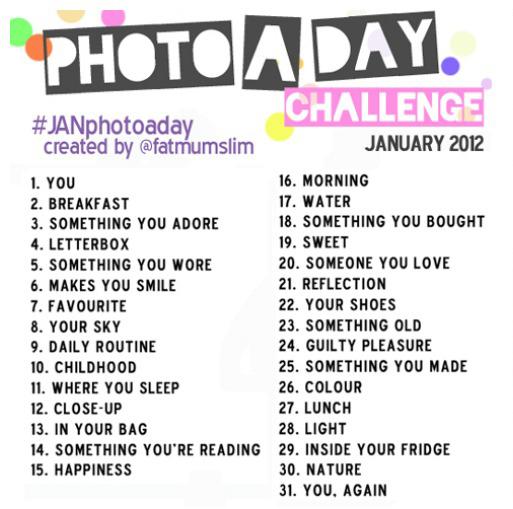 For this month my images will be all from the iPhone.